For the Imperial grandeur of marble, Troya marble tile represents an option in flooring and wall tile that carries thousands of years of human history and achievement behind it. 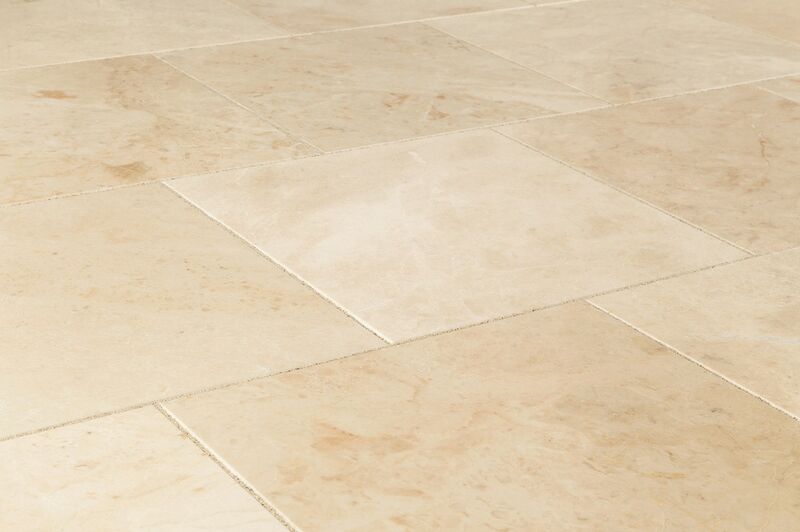 Noted for its subtle and tasteful beige color spectrum, this selection of premium Troya marble tile hails from Turkey, the global center of marble tile production. Cut to size by the experts, Troya marble tile is ready to bring all kinds of spaces to life, from traditional spaces like kitchens and bathrooms, to living areas, and beyond. 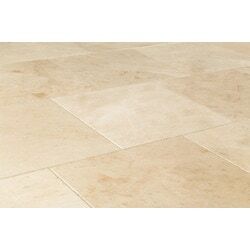 Authentic, premium grade Turkish marble; richly varied marble tile for understated natural stone classical visual effects. Refined, reflective surfaces; a polished finish that provides maximum natural light flow in spaces from entrance ways, to hallways, to kitchens, bathrooms and more. Versatile applications for marble tile flooring and wall tile; create a subtle tonal backdrop on all kinds of horizontal and vertical surfaces, indoors and out. Troya Marble Tiles can be found with or without resin mesh backing on them; Mesh backing is not indicative of the quality or strength of the tile itself, but is used as an aid in the production and manufacturing process. The tile is beautiful. I found BuildDirect by accident on the web and I am sure glad I did. I was also able to save shipping costs by having my contractor pick the tile up. None were damaged. I would definitely purchase again and have already recommended BuildDirect to others. Had to buy more than I needed;however, some of the tiles were not useable due to filled cracks and chips. That said I expected it. The color is beautiful, I have a three sided fireplace covered from floor to ceiling with a shelf on either side made from 100 year old fir. Delivery was quick and efficient for such a large delivery. Quality was excellent. We really like the tile other than the few damaged pieces and major color imperfections on a few more. Overall great product and well worth the price. Thanks for replacing the bad tiles which was about five percent of the lot.